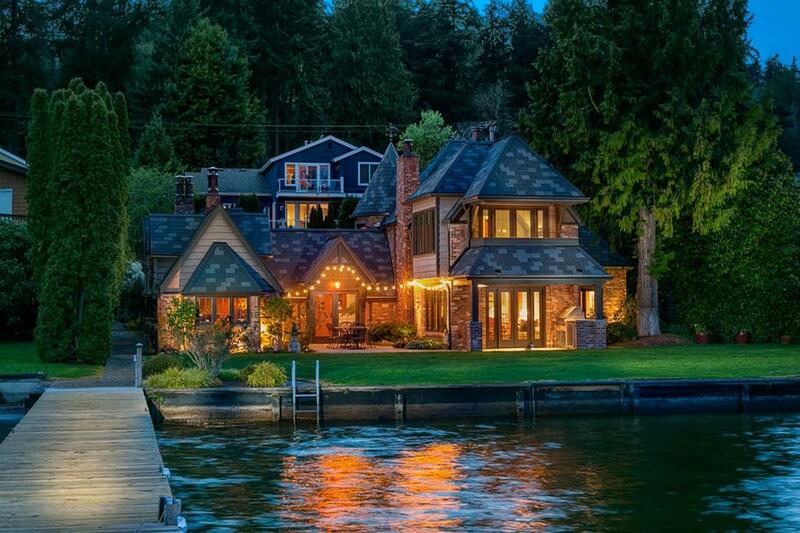 Mercer Island is located on an island of Lake Washington. It is in the Seattle Metropolitan Area, with Seattle located to its west and Bellevue located to its east. Mercer Island is connected to the mainland on either side via bridges carrying Interstate 90 and is the most populated island in a lake within the United States.